We already looked at getElementByID and getElementsByClassName as VBA methods for hooking onto web page elements. But when elements (HTML tags) on a page don’t have an ID or class, another common approach for accessing them is using getElementsByTagName. 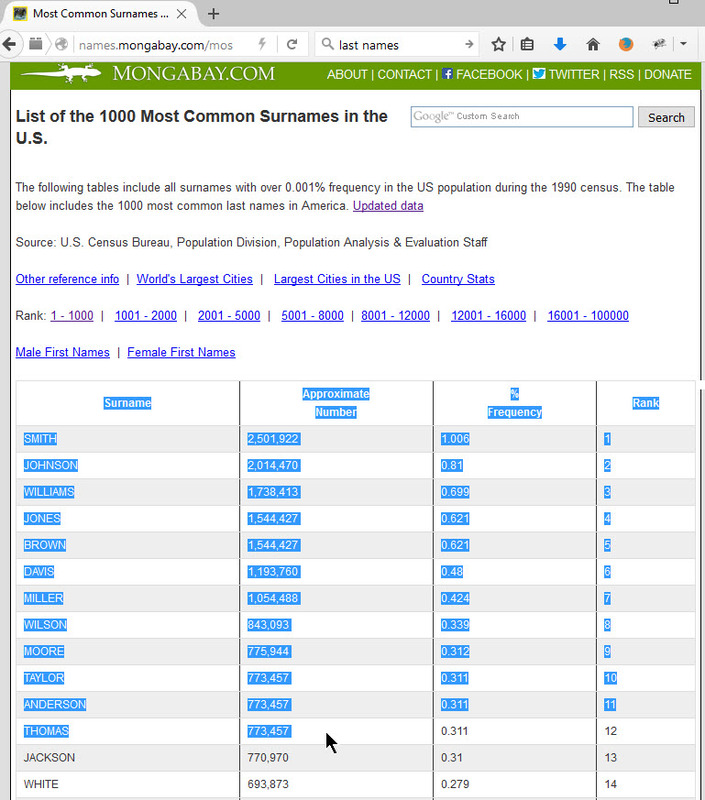 creates an array (group) of all div elements on a page. displays number of p (paragraph) elements on a page in the console. displays inner HTML of 1st p element on a page. displays text content of 5th p element on a page. gets the link element containing ‘wp-admin’ and navigates to it. 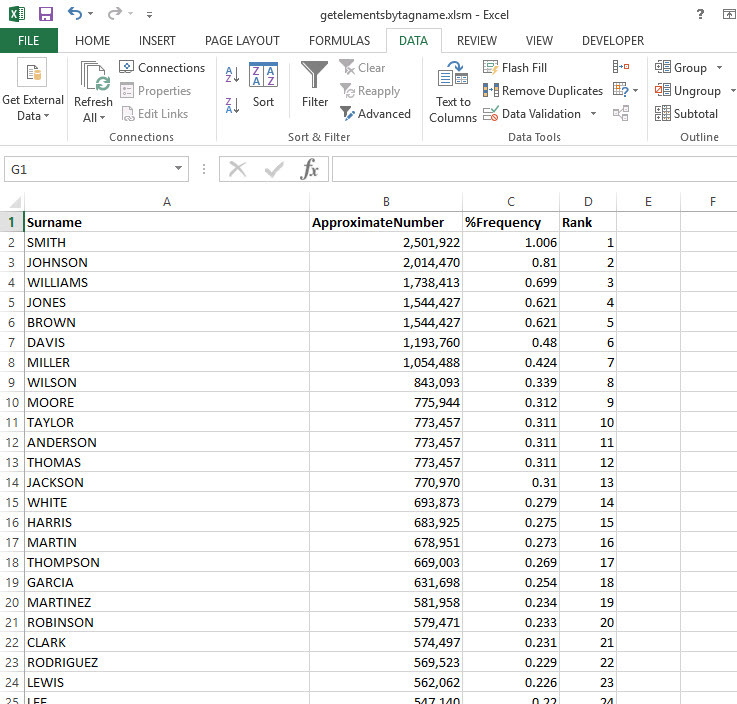 Pasting data into Excel – tedious! Not too hard, but many of our ‘Excel + web data’ tasks are more involved. And if they are daily, or otherwise repititive, you could save hours per year by automating them. The Sub below performs our task within seconds … and the code is eternally reusable. Assuming this is a 5-minute task, daily, building an automation super macro would save 30 hours a year! Paste the code below into a VBA code module (how to open a new VBA module), or download below. By using getElementsByTagName (especially when getElementByID and getElementsByClassName are not an option) you can scrape data from any web page at the push of a button. 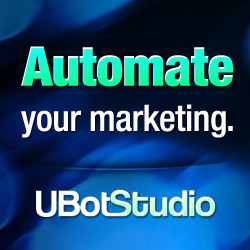 What tasks can you automate?